Little children, you are from God and have overcome them, for he who is in you is greater than he who is in the world. 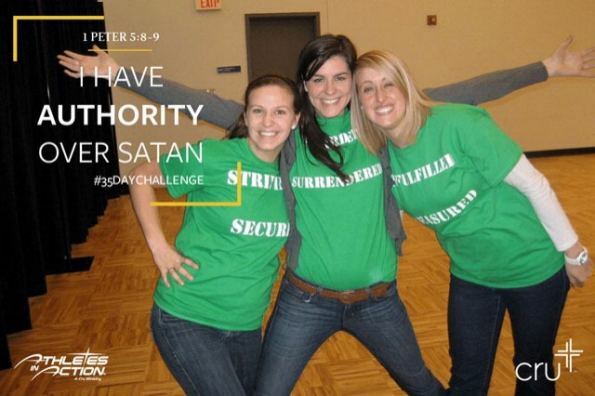 CHALLENGE: What other verses remind you that you have authority over Satan? Add them in the comments below.